This WORLD MAP map shows all the countries of the world. Always up-to-date! We re-print whenever there is a change in the world. All grades can use this map! 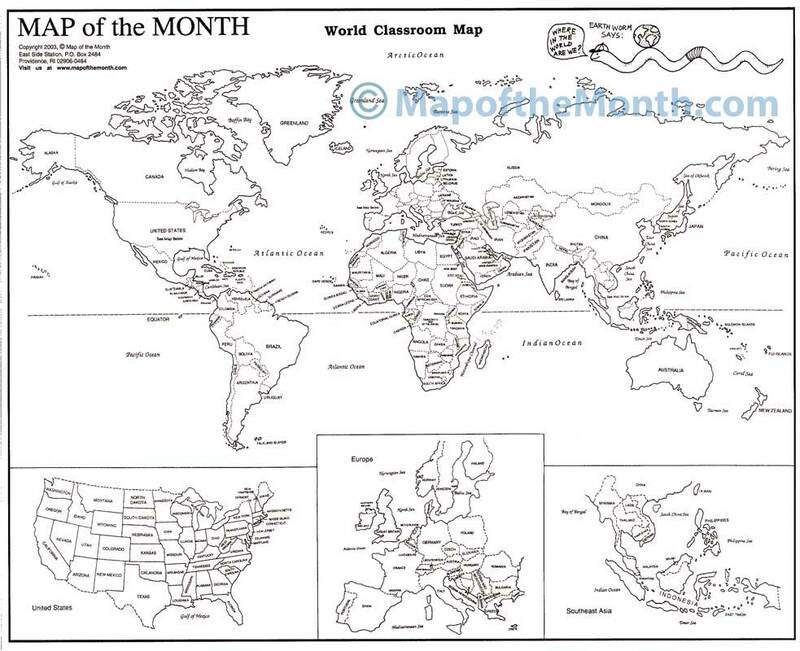 This useful map can serve as a Key for our blank Daily World and individual continent maps. 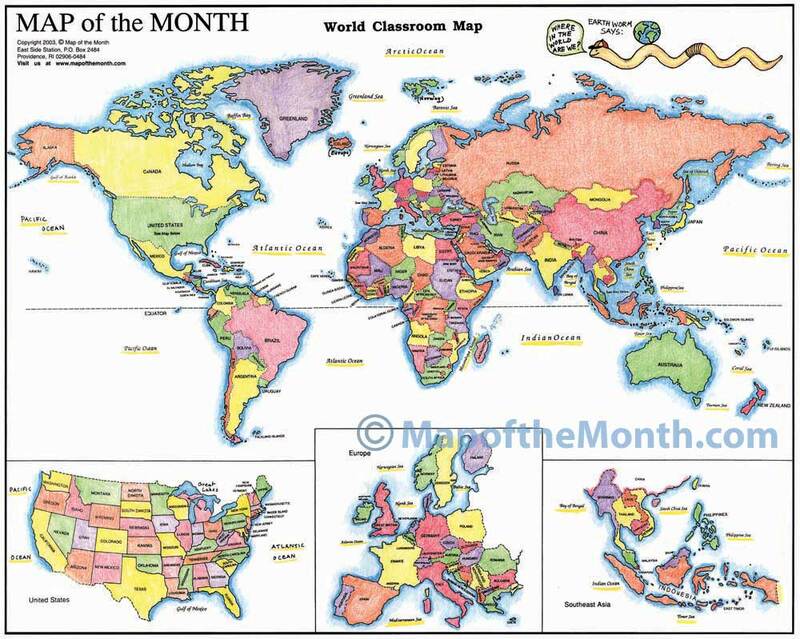 Be the first to review “World (Countries Labeled) Map” Click here to cancel reply.